Oh, this was a terrific murder mystery that had me engaged from page one with just the right amount of suspense and tight writing. Scroll down for my full review. THE CHEERLEADERS, by Kara Thomas, is a terrific murder mystery with just the right amount of intrigue on every page. Kara Thomas is a wonderful writer, engaging my imagination on page one and keeping my attention through the very last page. As the fifth anniversary of the cheerleaders' deaths approaches, the main character, Monica, is determined to learn the truth, because Monica doesn't believe the stories that everyone else has accepted. She knows there has to be more behind how and why her older sister died. Monica struggles to not only find the truth, but she also struggles to find her place in the world, making some questionable choices along the way. "The empty house has been the subject of my mother's bitching. All the house is doing is existing, not bothering anyone. It's exactly the type of thing that offends my mother." 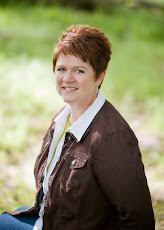 "In my head, I break down the agonizing wait for Saturday. Twenty-four hours; nine class periods; one dance team practice; one awkward Friday family dinner at Ristegio's, the Italian restaurant in town; and one restless night's sleep. All hurdles to clear before I can talk to Daphne Furman." "...computer club boys plagued by ill-fitting jeans and cafeteria pizza breath." "I knew what we were doing was wrong, and I didn't care because I was ready to set my perfect life on fire and walk away while it burned." 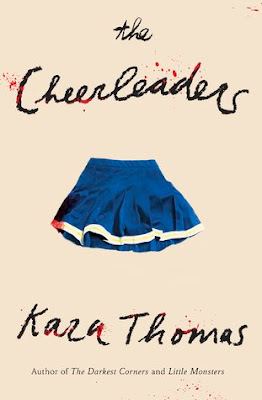 I highly recommend THE CHEERLEADERS by Kara Thomas to anyone who enjoys a twisty murder mystery.